Team Marco Polo finishing final edits on Christmas episode! Can Santa Dance Like Justin Bieber? 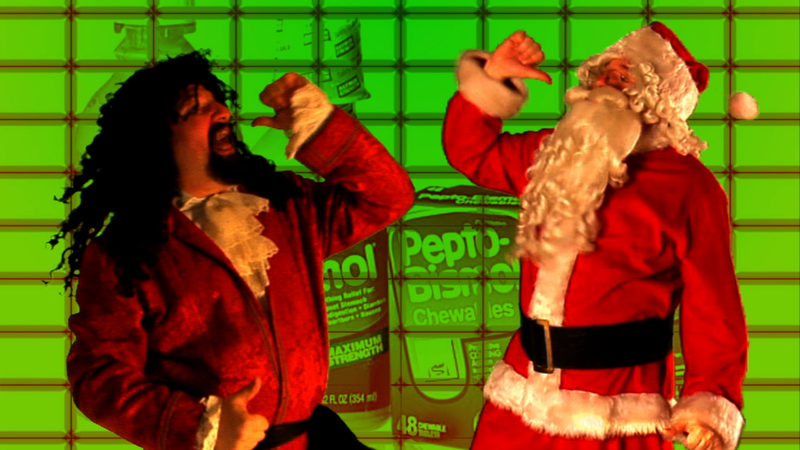 Marco Polo’s Super Awesome 21’st Century Santa Claus Dance!